Colorado Adventure Center, offers a variety of rafting and zipline adventure tours activities for Colorado visitors and residents alike. Fabulous Bike Tours in Glenwood Canyon! 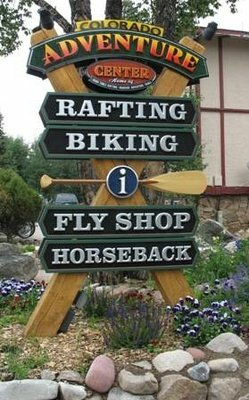 Offering Some of the Best Rafting in Colorado! Thrilling Ziplines in 2 Great Colorado Locations!